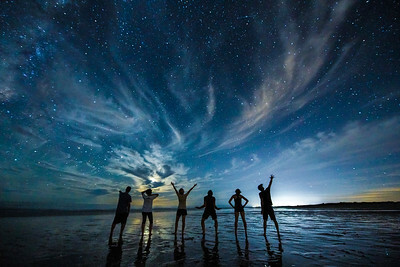 When the tide goes out and you have a million stars, cool clouds, and fun kids, you take fun shots. 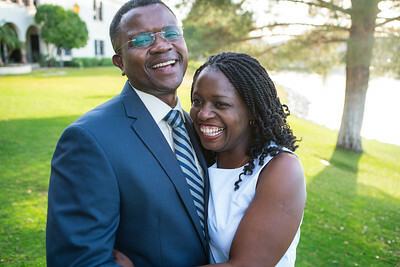 Corporate events are good places to grab fun portraits. Everyone is happy. 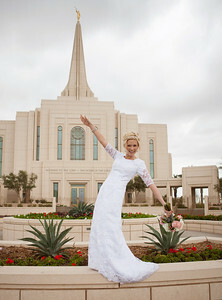 Wearing her USA olympic track outfit, April shows off her medals and awards. 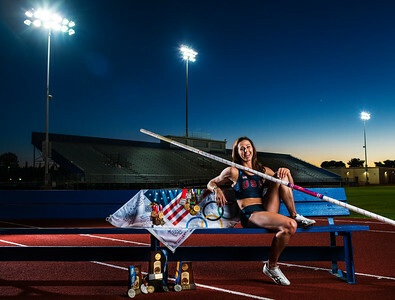 Stadium lights, stands and beautiful track to tout her great accomplishments, right where it all started. 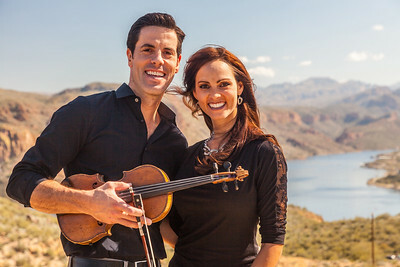 Portraits at corporate events in beautiful places. 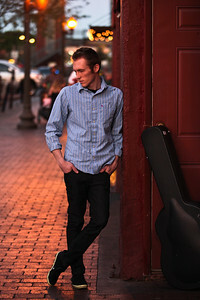 Fun taking artistic shots of musicians against red walls at dusk. 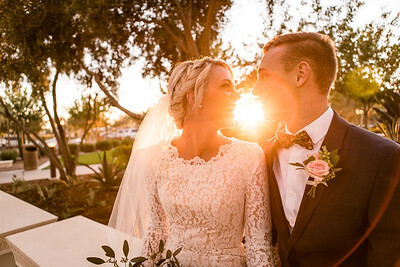 Sports photography is all about grabbing the perfect moment in the perfect setting. 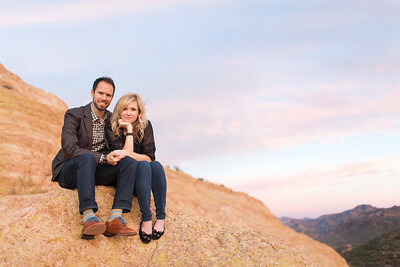 Cute Dutton couple pose above the beautiful setting of Canyon Lake and the Arizona desert. 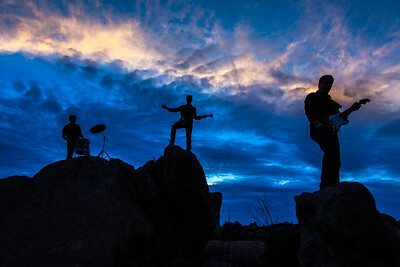 Portrait shoot at these cool boulders in Florence, Arizona with Tim Dutton. 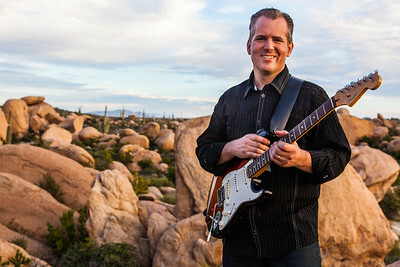 Musician Drew Porter posing for musician artistic profile shots. 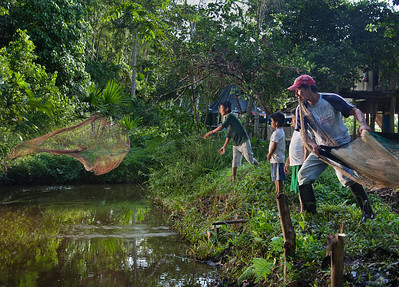 Father and sons throw nets to catch dinner in their back yard pond deep in the jungles of Ecuador. 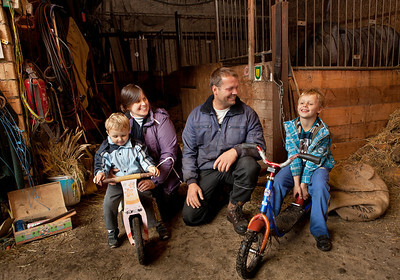 This is a working barn and a working family. 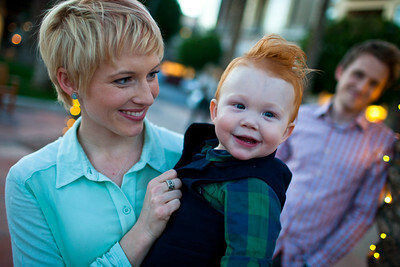 This cute little redhead made this family photo session in Scottsdale, AZ full of fun. It’s a good day when you can sit and ponder on a park bench in summer in Boston, MA. 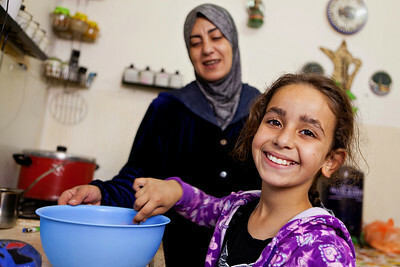 Learning how to cook with your Mom happens all over the world, no matter your culture, race or religion. 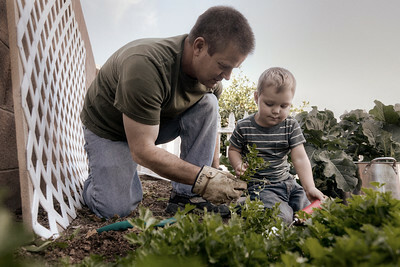 Nothing better than working with Grandpa in the garden. Life lessons. 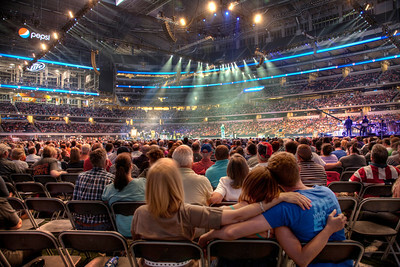 Spending time with family is the best lifestyle to choose, no matter where you live. 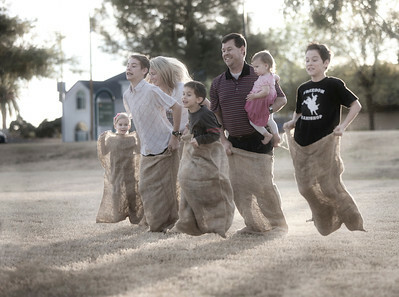 Capturing a fun family bike ride around the neighbor. 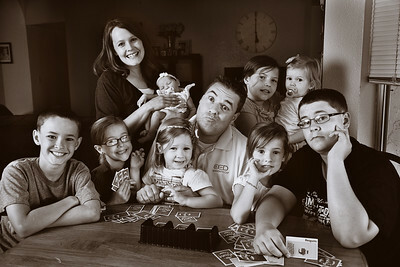 Playing cards with this bunch has to be entertaining. 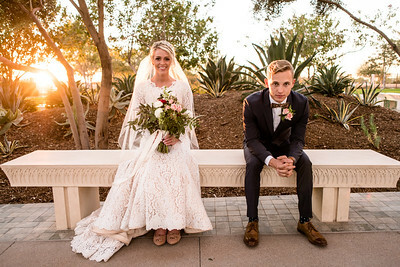 Eternity for this happy couple. 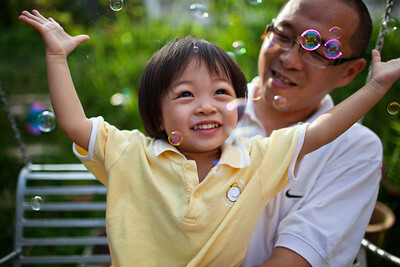 Kyra and her Dad loving the bubbles in their backyard in Kuala Lumpur, Malaysia. Proud dad showing off his cute new baby boy. 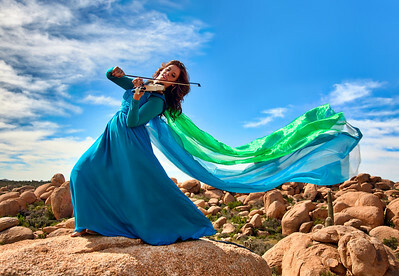 “If I have seen further it is by standing on the shoulders of Giants” Isaac Newton. This father is a giant to this young boy. 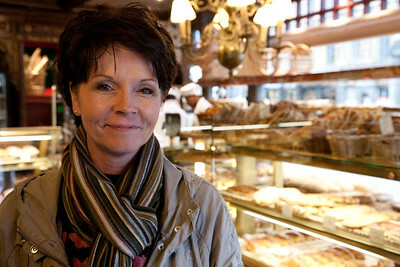 Way too many delicious choices of pastries, and it also makes for a cool portrait backdrop. 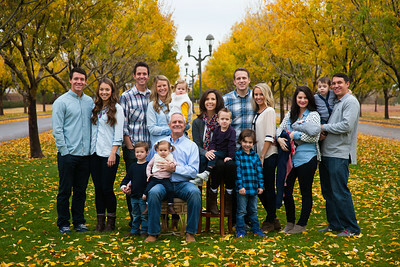 It’s not really the longest bench ever, but instead a tricky post editing job, combining five family shots into one, to bring them all together. 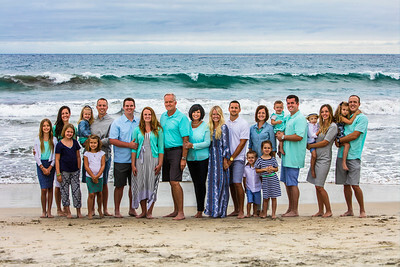 The gangs all here in this beautiful family photo on the beach at Carlsbad. 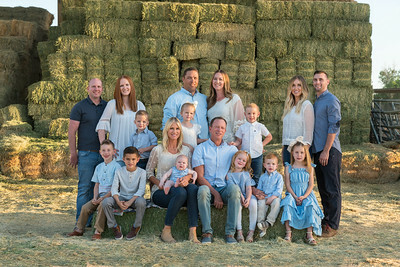 What better place to take your family photo than with a cool hay backdrop. 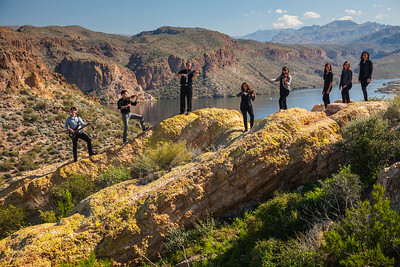 Always good things happening with this crew. 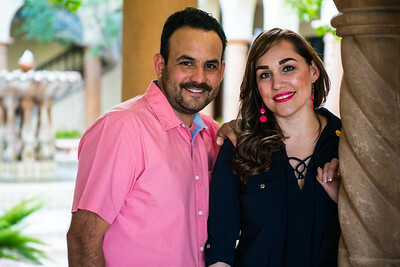 Taking family photos was especially fun. 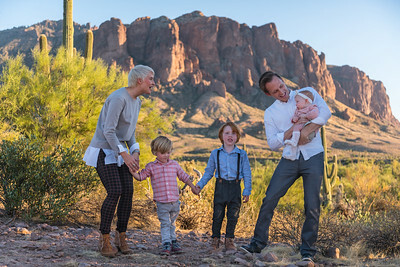 These fall colors in Arizona lend the perfect backdrop for a family photo. 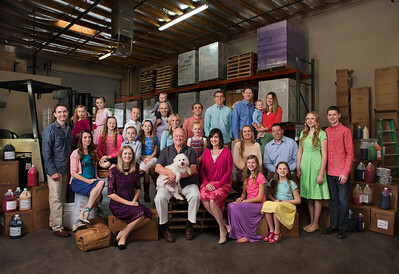 This family chose their fun business warehouse to take their colorful family photo. 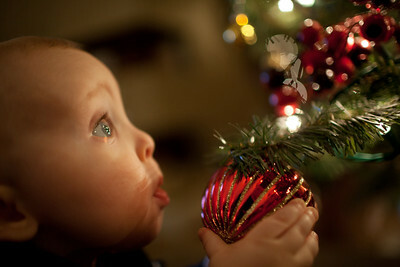 Christmas in a child’s eyes is what Christmas is all about. 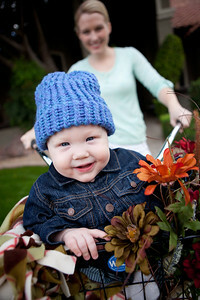 Marketing shot for these cute crocheted hats on cute little Marsden. 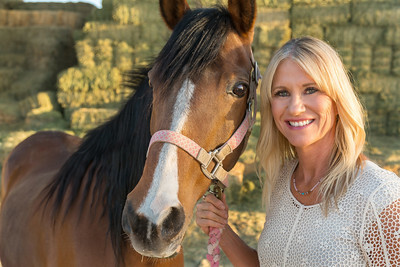 Beautiful portrait of Karen and her horse Breezy. 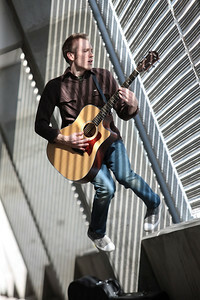 Taking a break from life in Rome, Italy. 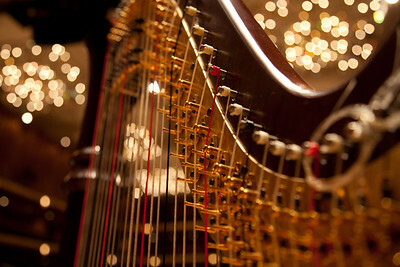 The beauty of a harp reflects the beauty of the music it produces. 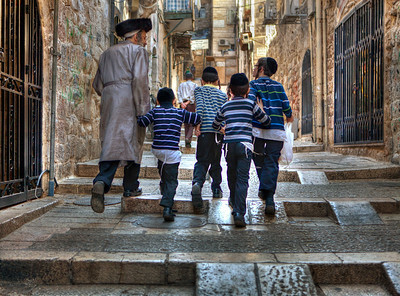 A favorite shot of the Old City in Jerusalem of this man and his Jewish students walking through the streets of the Old City in Jerusalem.